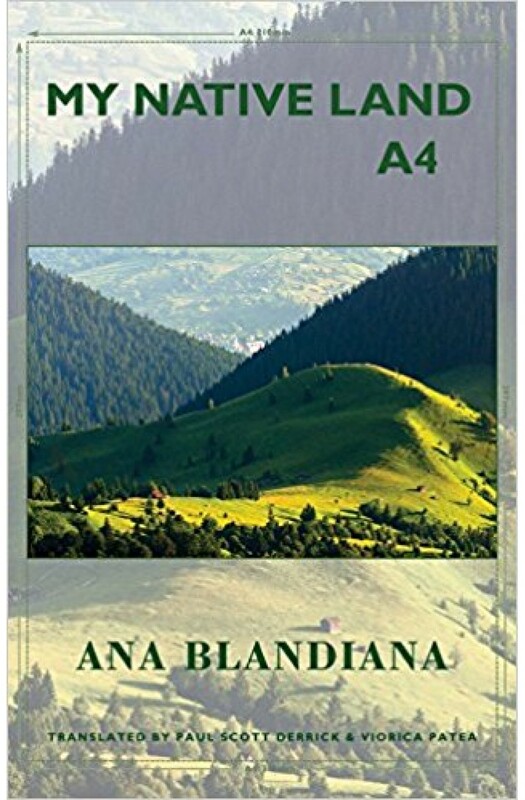 Ana Blandiana is one of Romania's foremost poets, a leading dissident before the fall of Communism, and now her country's strongest candidate for the Nobel Prize. A prominent opponent of the Ceausescu regime, Blandiana became known for her daring, outspoken poems as well as for her courageous defence of ethical values. Over the years, her works have become the symbol of an ethical consciousness that refuses to be silenced by a totalitarian government. Blandiana redefines her poetics in every new book of poetry she publishes. My Native Land A4 is her most recent collection. In it she recreates a land of words, water, trees, cities with abandoned churches, fallen angels that cannot find their way back to heaven, and gods that learn to roller-skate to try to reach the young who remain oblivious of their existence. She projects visionary spaces within the confines of a page - the A4 sheet of her title - which emerge out of her imagination as anguished territories in which the lyrical 'I' is compelled to draw precise, clear boundaries out of a diffuse magma of words. The poems articulate a quest for love, beauty and truth and affirm an urgent need for existential authenticity as a requisite for the redemption of the self, chronicling the struggle between a constantly deteriorating body that is learning how to die and the spirit that strives to overcome its physical constraints. My Native Land A4 contains meditations on fundamental themes such as the fragility and vulnerability of being, the inexorable toll of time, the limitations of the human condition and the correspondence between life and death within the cosmic rhythms of the universe.